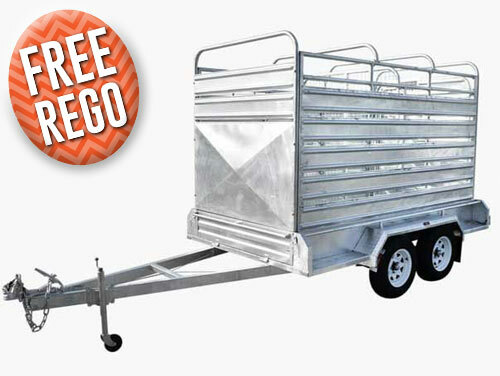 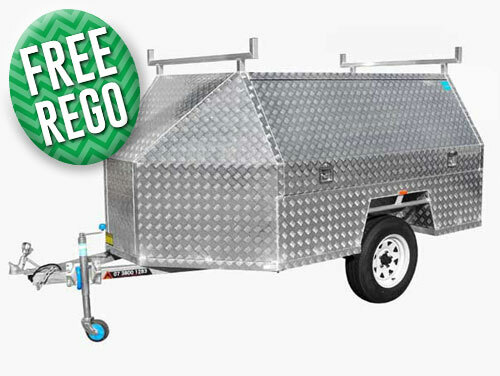 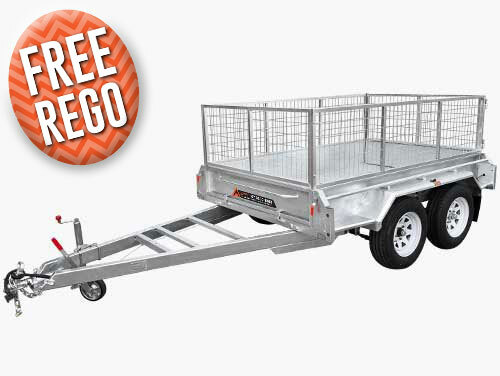 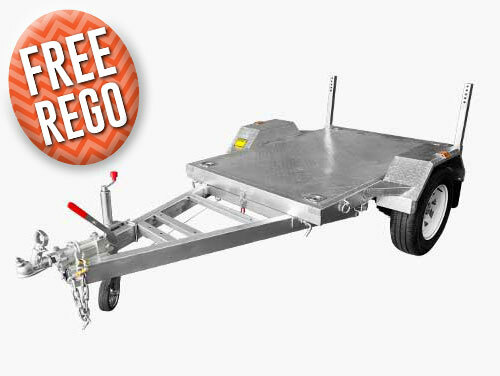 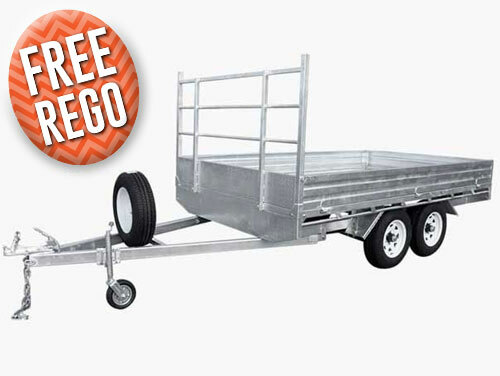 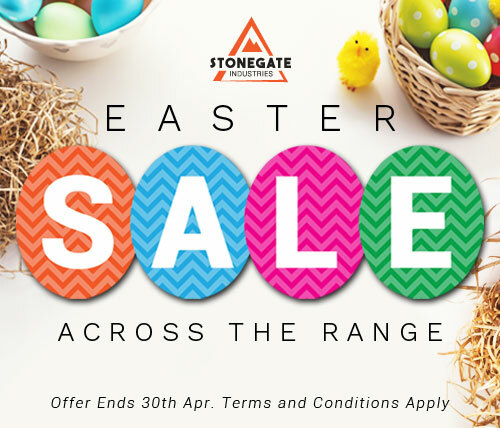 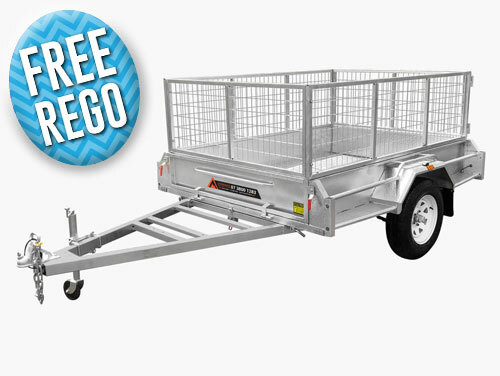 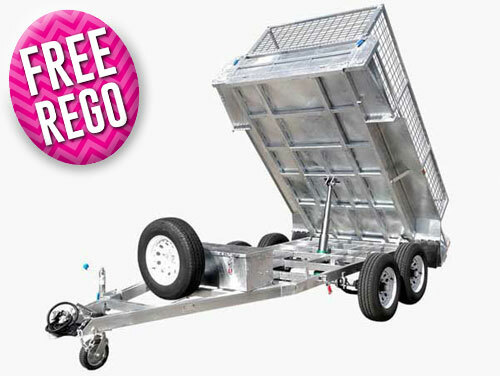 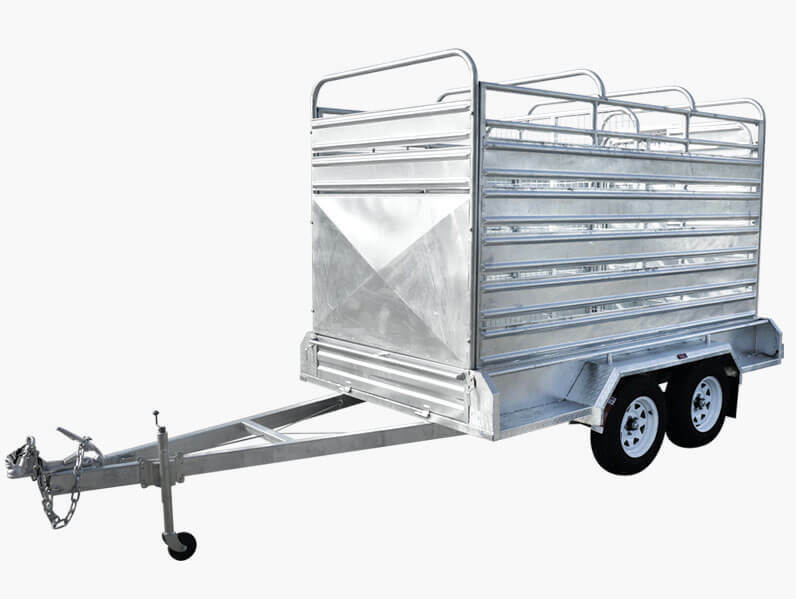 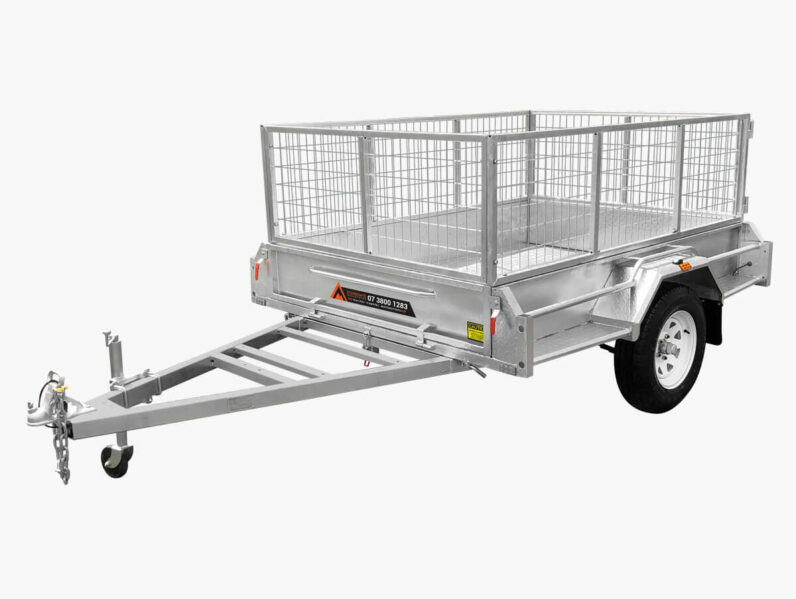 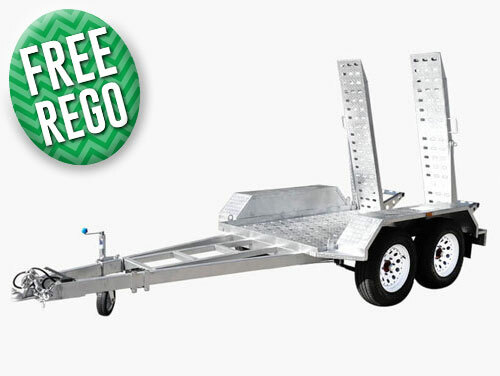 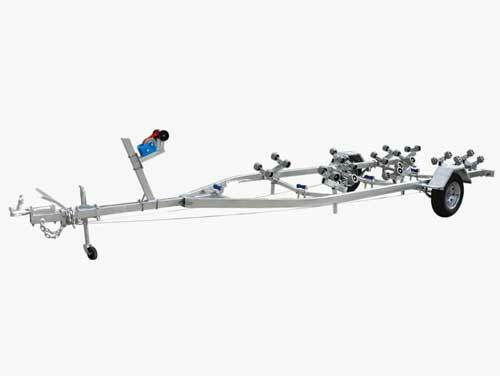 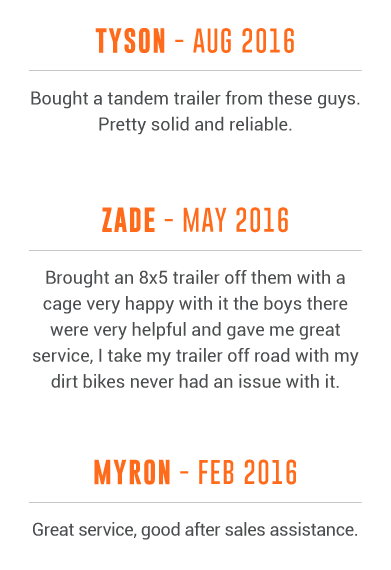 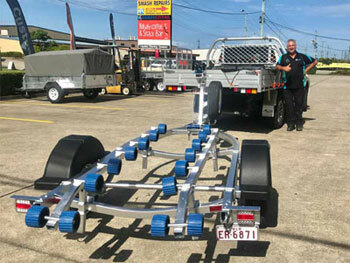 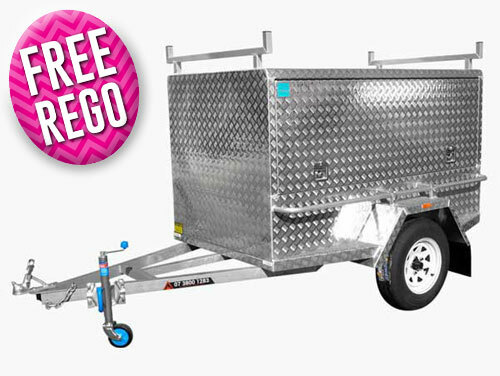 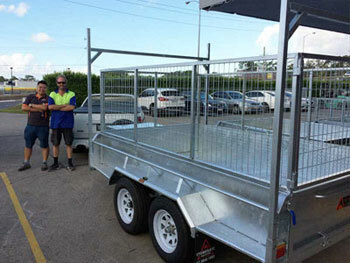 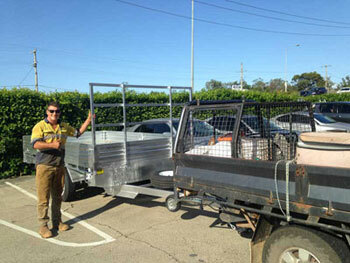 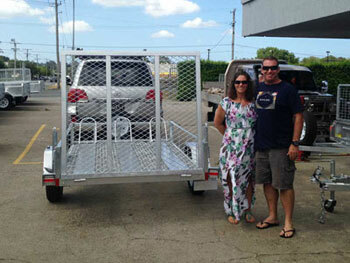 Stonegate Trailers present you with superior quality designed trailers for rugged Australian conditions since 2007. 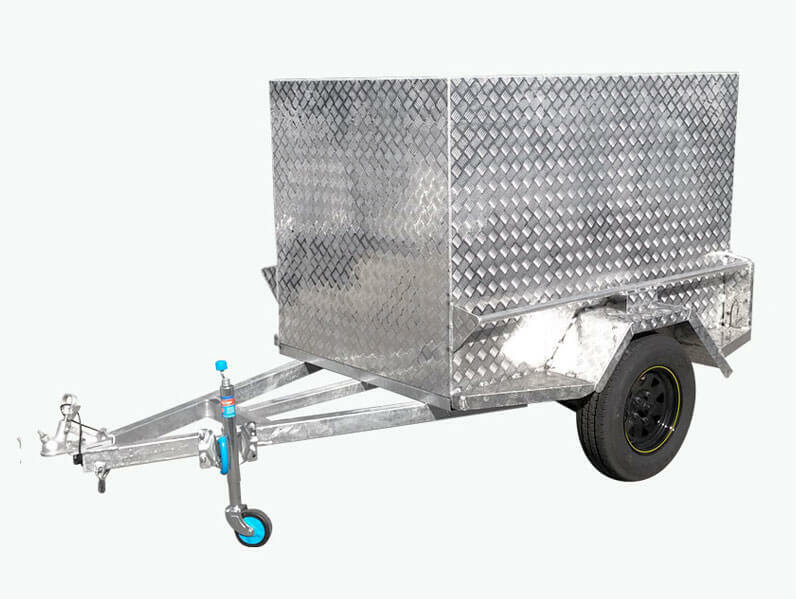 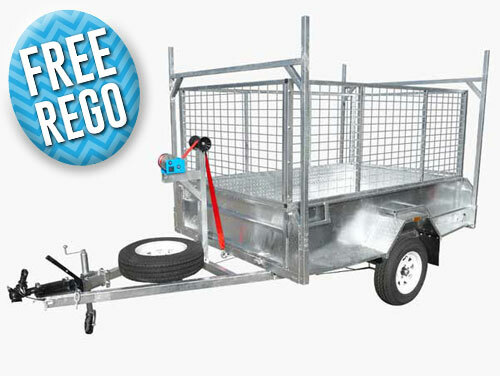 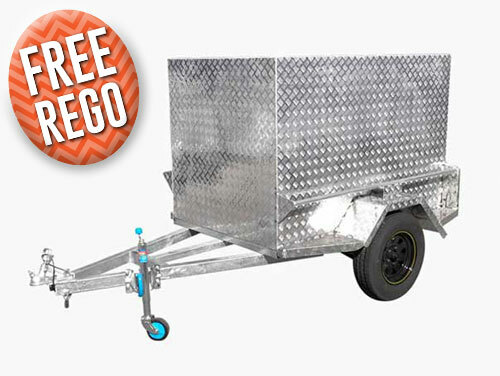 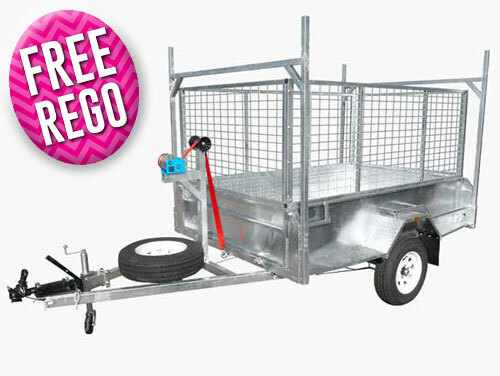 All our trailers are hot-dip galvanised and fully welded to meet the highest quality standard. 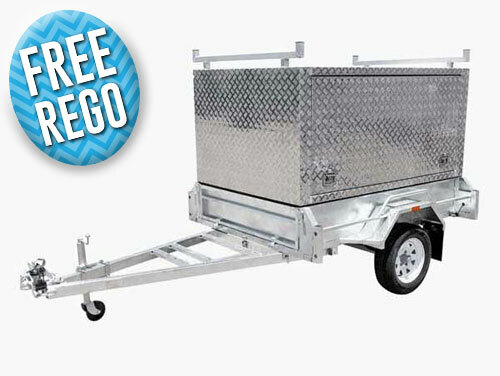 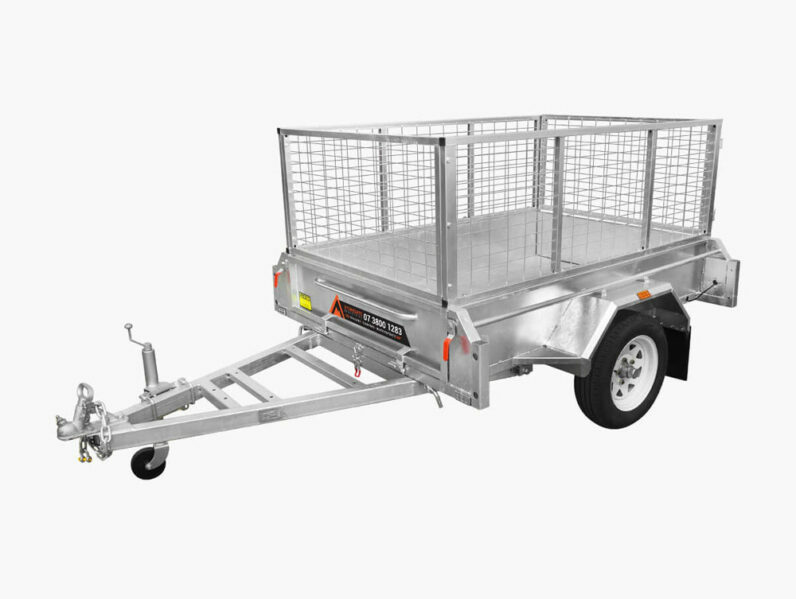 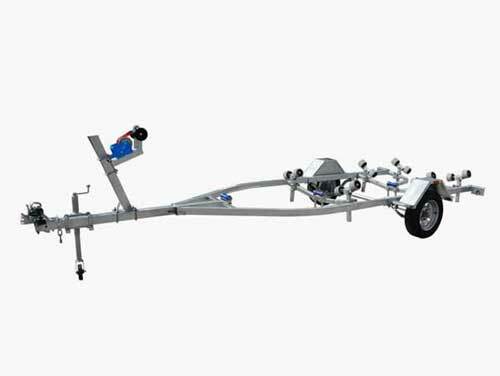 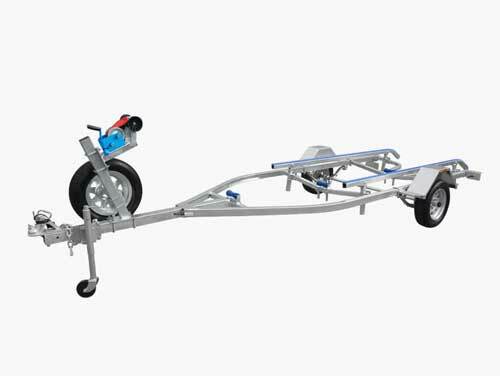 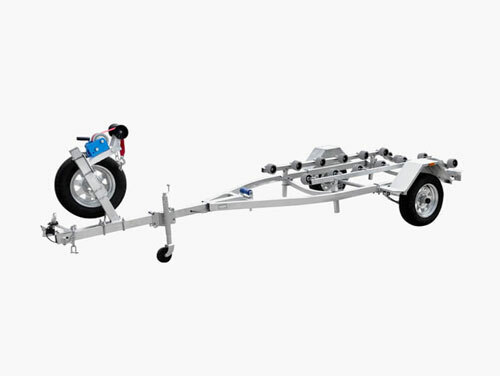 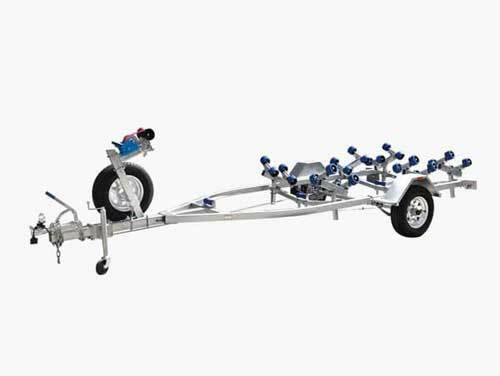 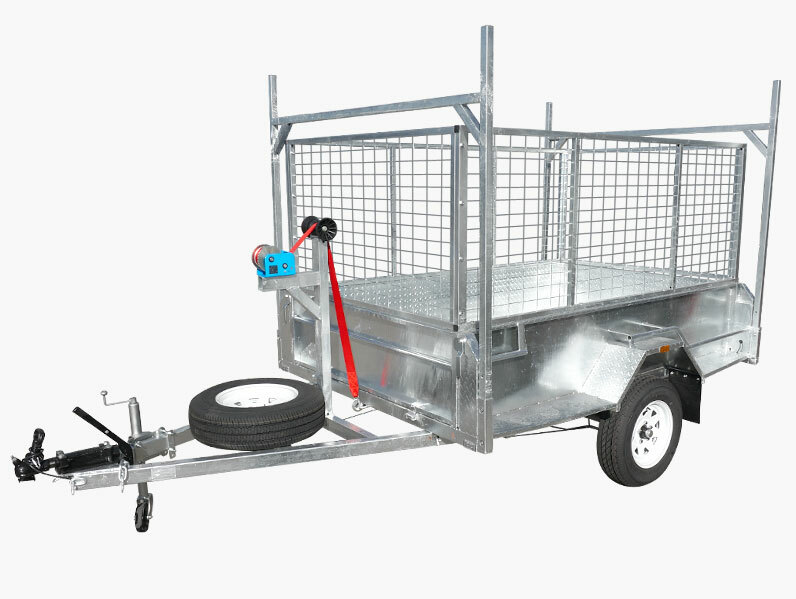 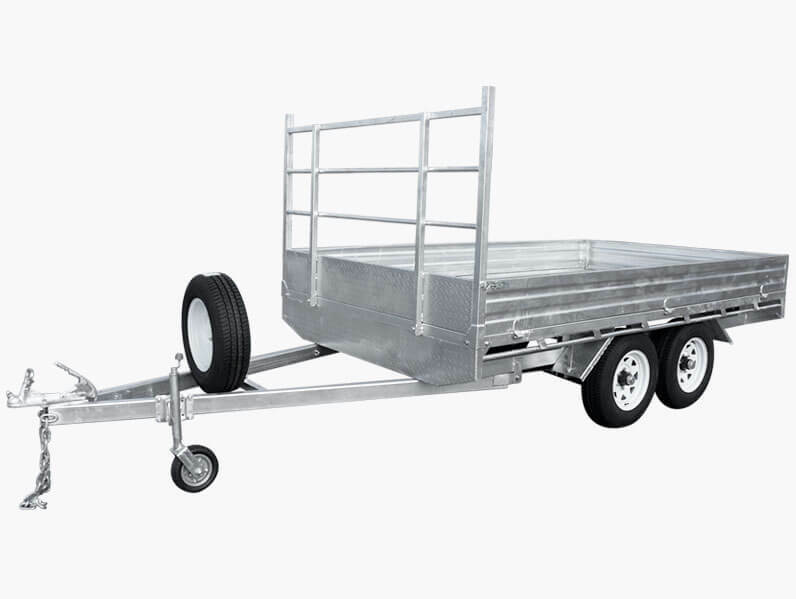 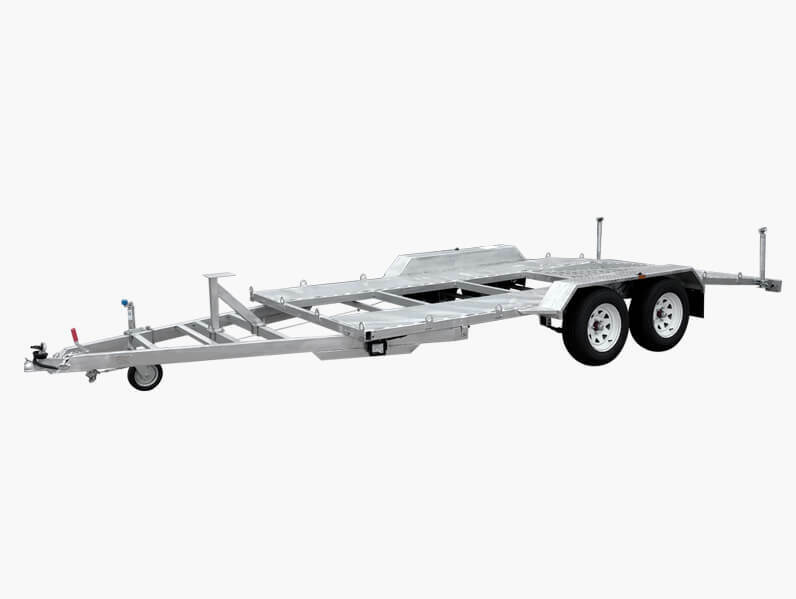 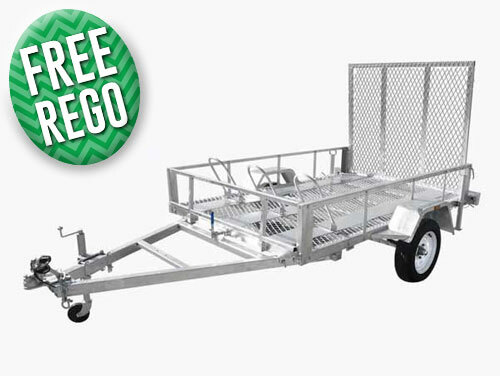 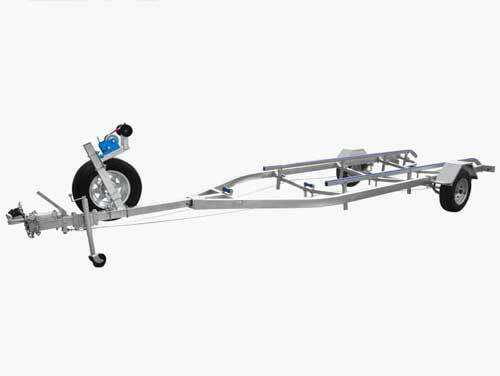 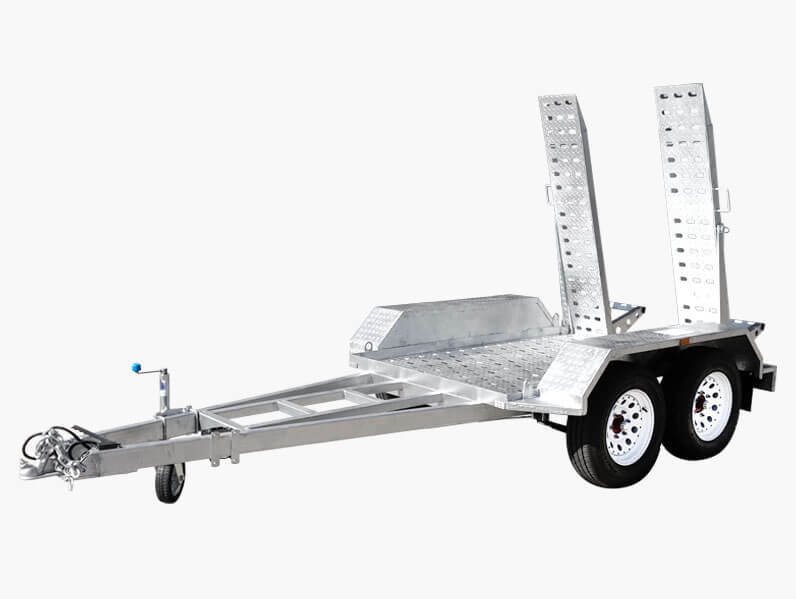 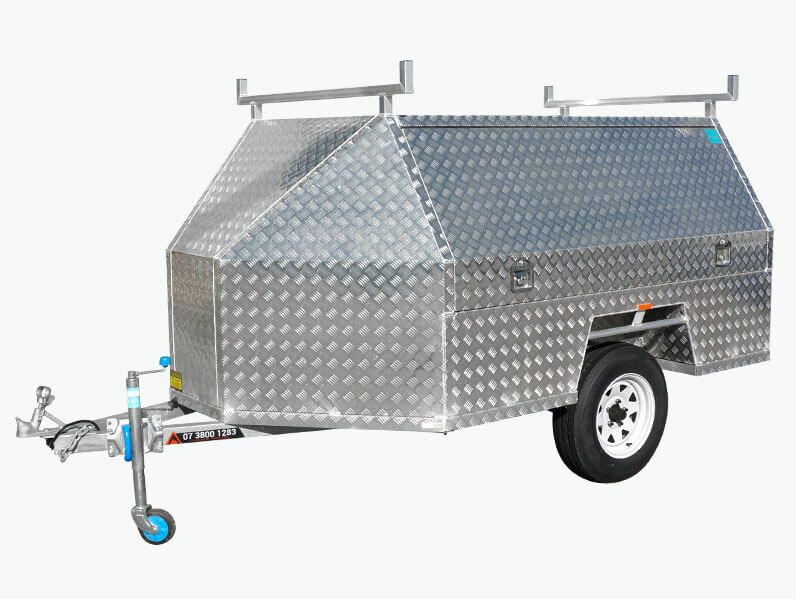 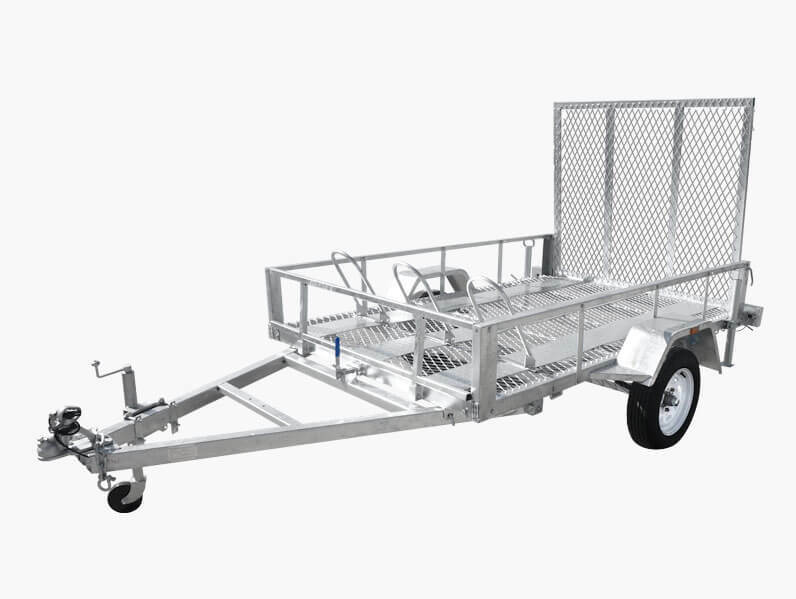 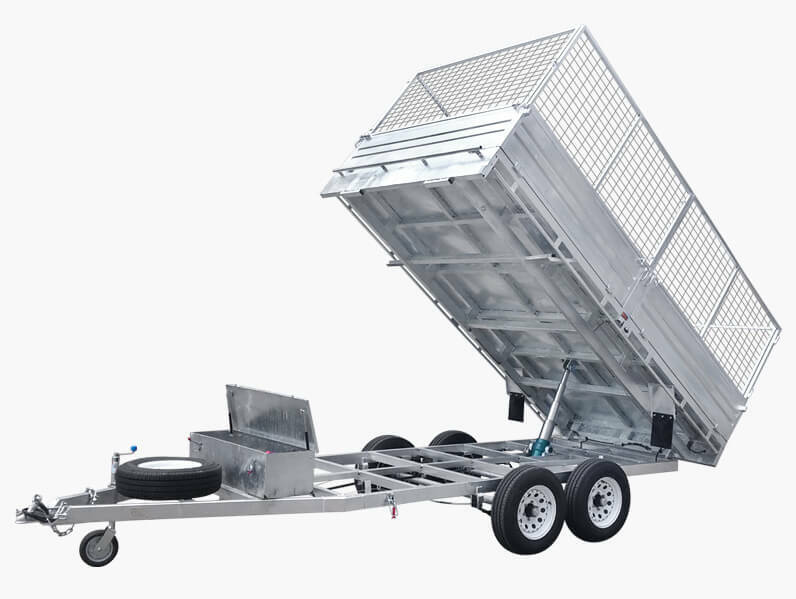 Our trailer range includes: Single Axle, Tandem Axle, Heavy Duty Machinery, Boat, Builders and Fully Enclosed. 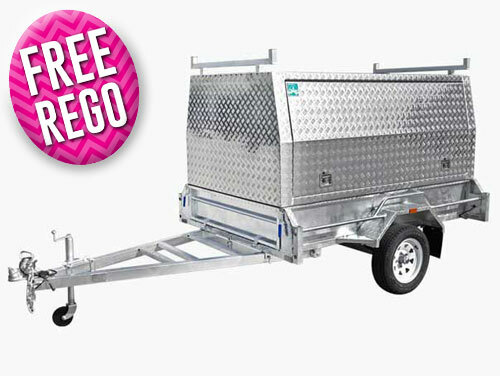 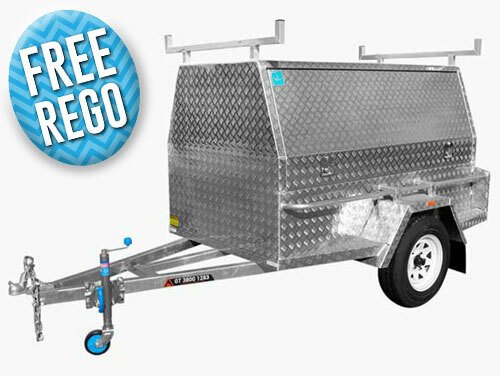 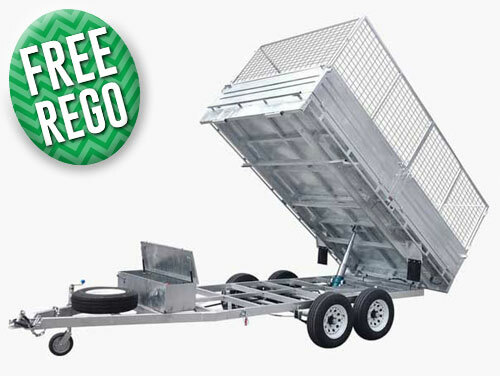 We offer Interest Free Finance (No Deposit Needed) on our entire range of trailers where you can take one home today and pay later. 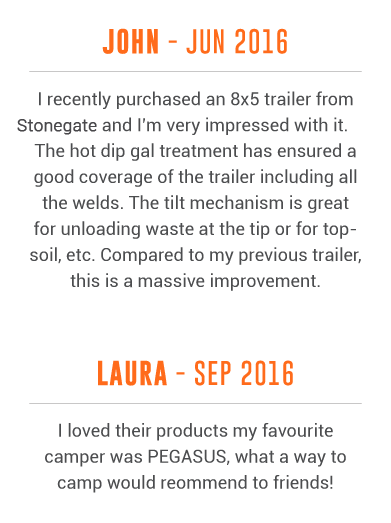 Stonegate Trailers have a commitment to ensuring best practice is engaged in order to design, engineer, produce and assemble our trailers. 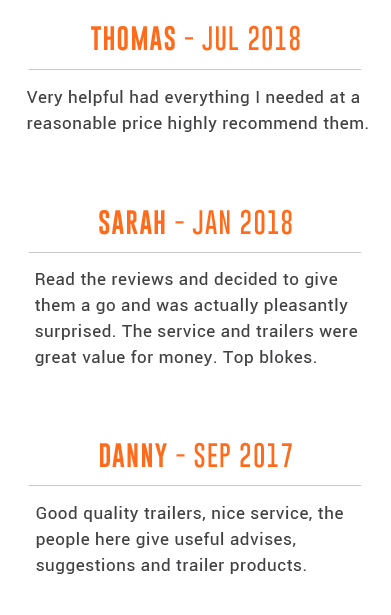 Our professional, friendly and knowledgeable team are here to offer you the very best in customer service and after-sales service. 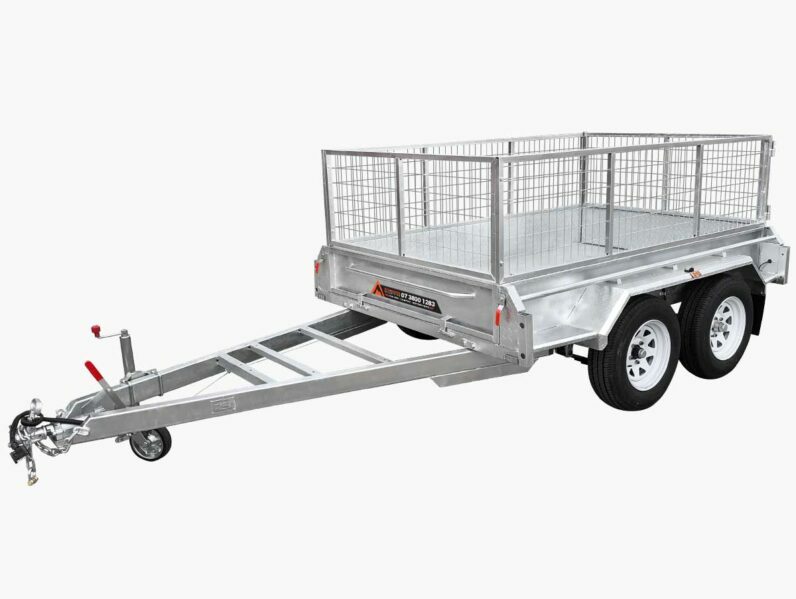 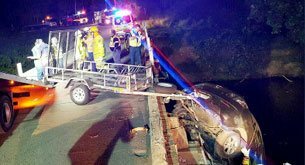 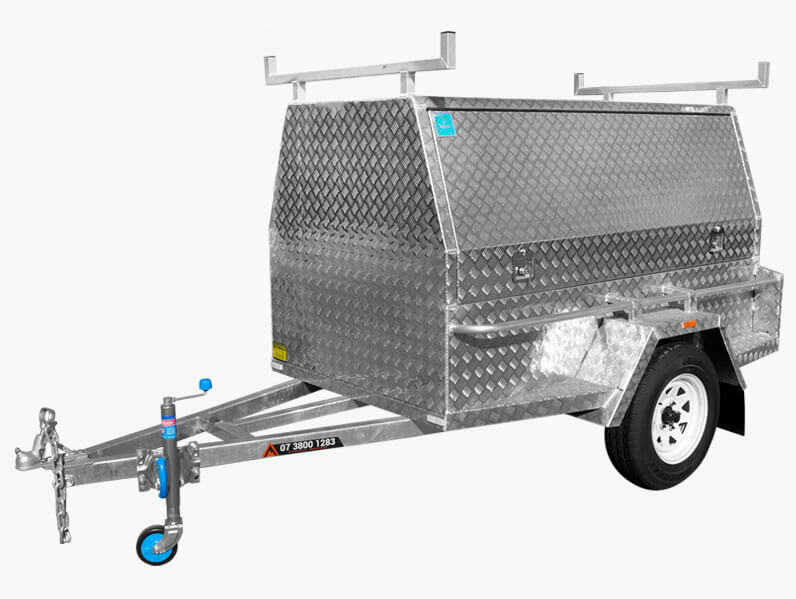 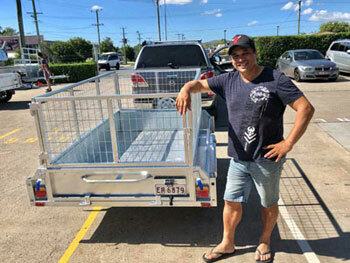 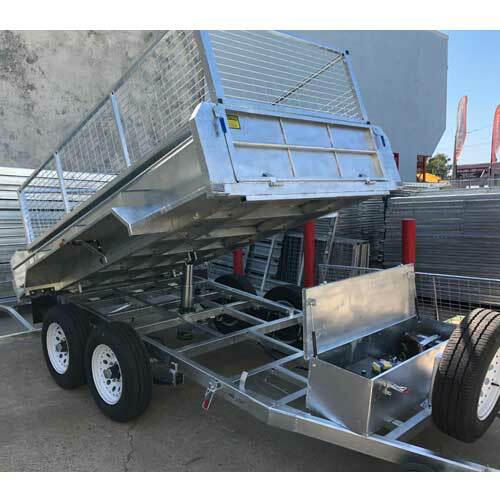 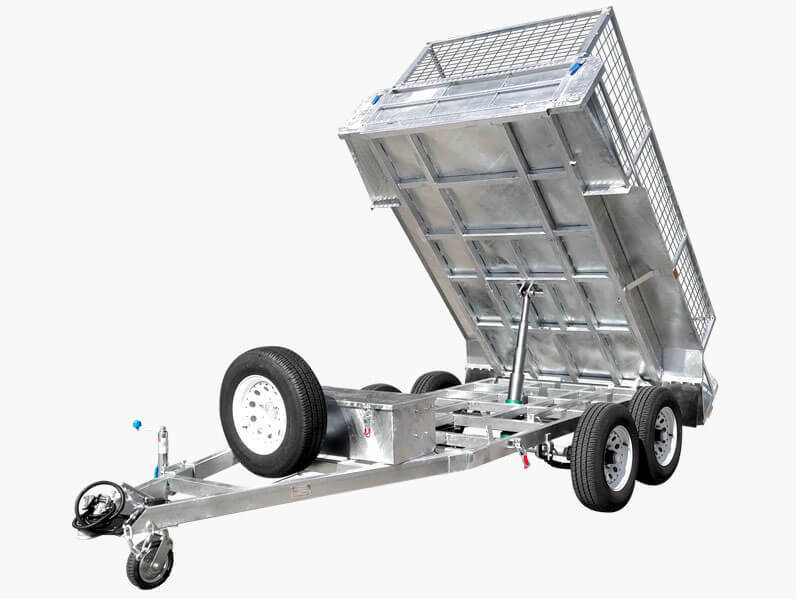 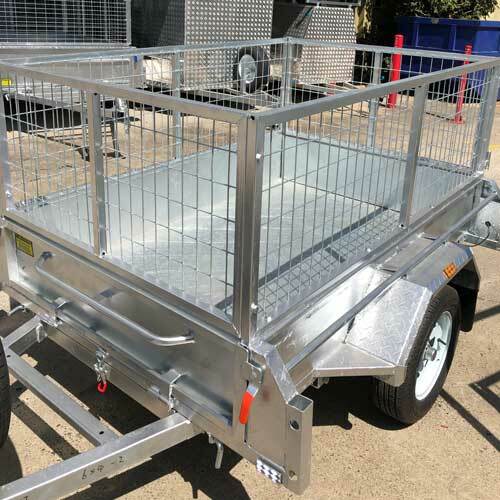 With our wide range of expertly designed and constructed trailers, Sumner residents and locals from surrounding suburbs can trust the team at Stonegate Industries to provide the trailer solution they’ve been searching for. 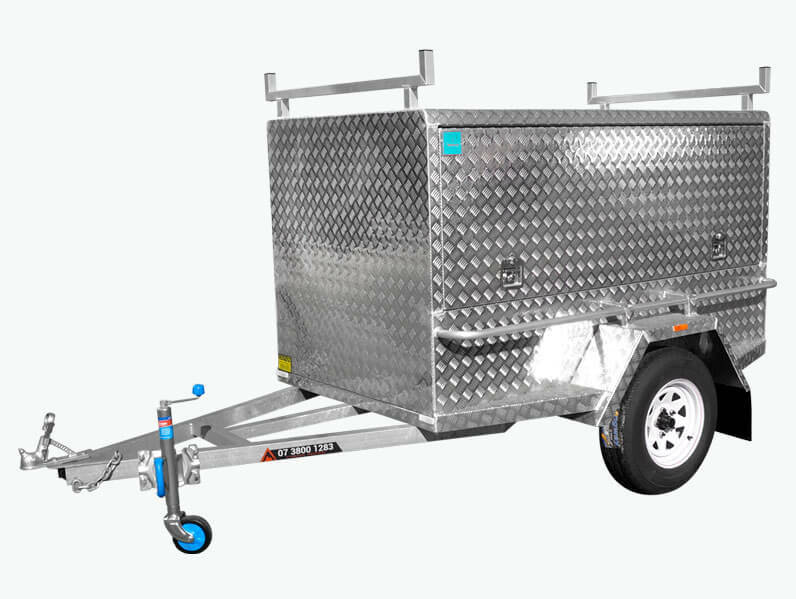 For 10 years out attentive team have grown our business into Queensland’s largest trailer company, turning over 6000 trailers annually. 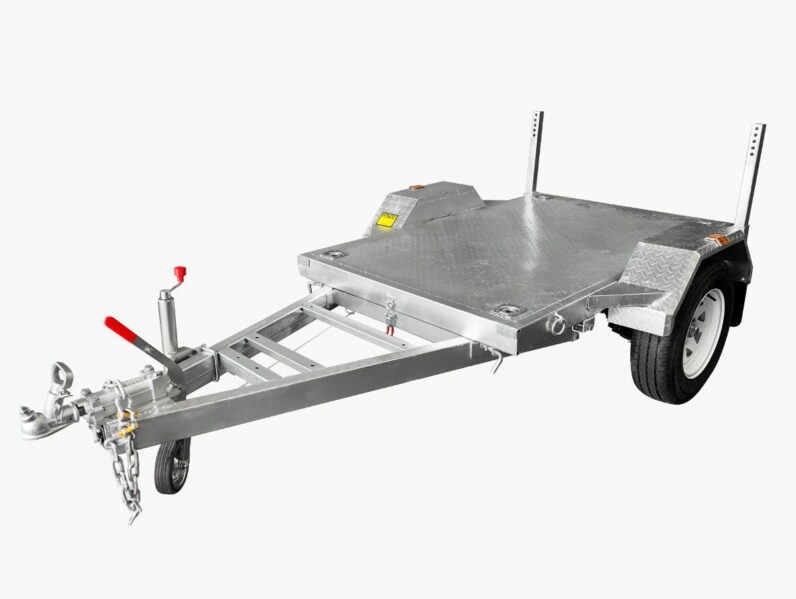 Covering everything from standard box trailers, campers, and tandem axle trailers you can find just what you are looking for by walking through our doors. 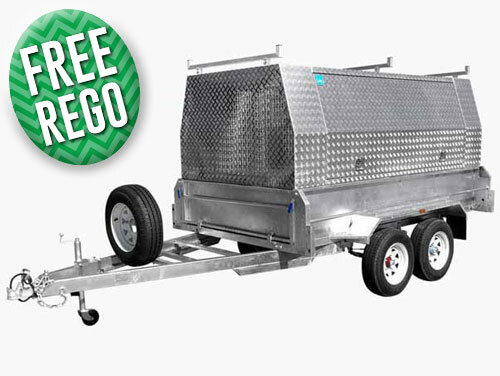 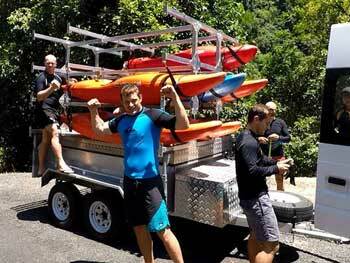 For more information about our exceptional trailers call directly on 07 3800 1283.